2018 Ford Edge demo for sale at Paquin Ford! Like new, at a great price! MAGNIFIQUE EDGE SEL 2018. VEHICULE TRACTION INTEGRALE AVEC CAPACITE DE REMORQUAGE DE 3500LBS. INTERIEUR EN CUIR,SIEGE AVANT CHAUFFANT ET ELECTRIQUE. QUE DIRE DU TOIT PANORAMIQUE WOW. 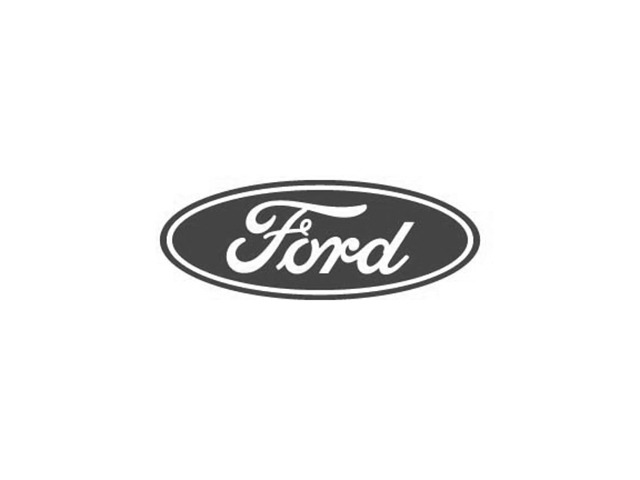 UN SEUL ENDROIT, PAQUIN FORD 819-797-3673.